All photos taken by me & posted on my Instagram. 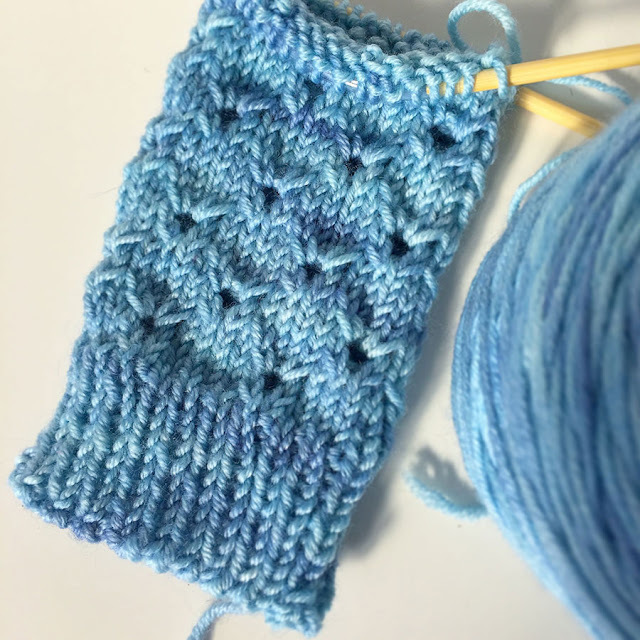 Knitting - The Boothbay Cardigan. It's chilly here you guys! 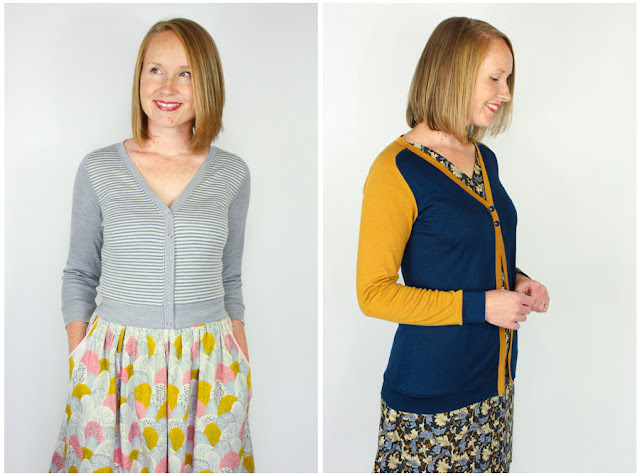 Sewing - Juniper cardigans and Laneway Dresses. Cooking - roast chicken and veges. Hoping - I don't get sick again. 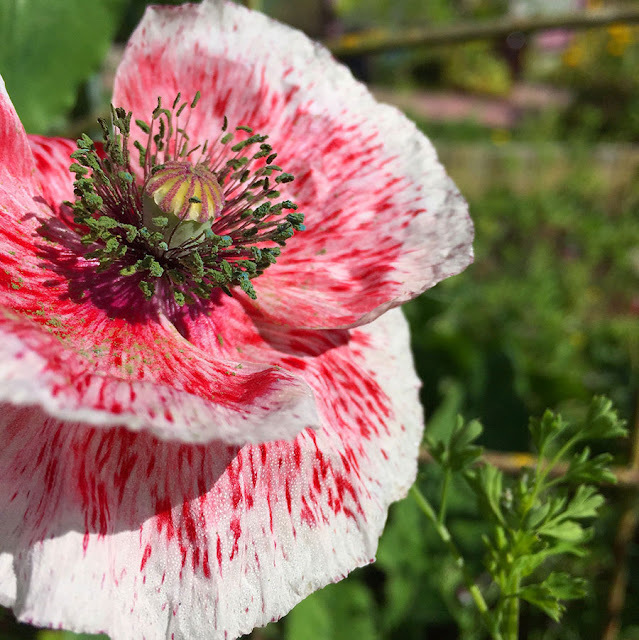 Wanting - more time in the day. 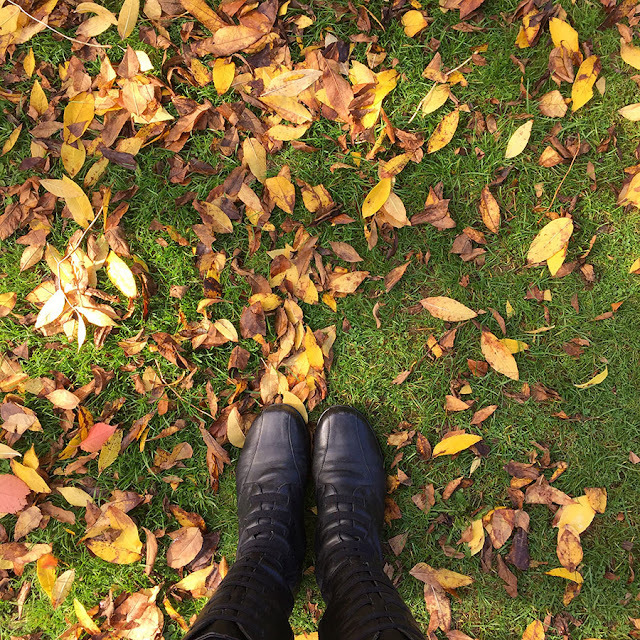 Enjoying - crisp morning walks down to the trampoline. Watching - bad reality T.V and The Halcyon. 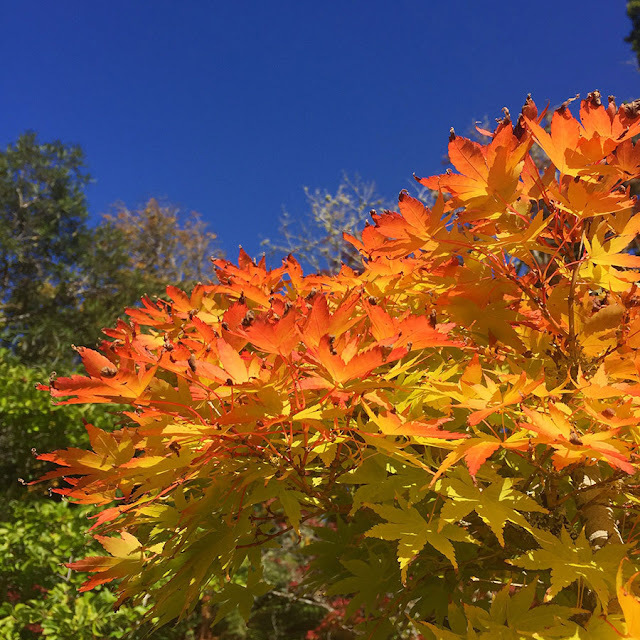 Smelling - wet autumn leaves. 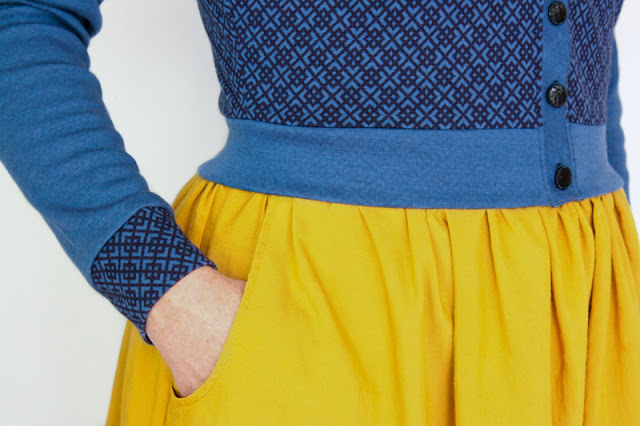 Wearing - My new dress pattern, The Laneway Dress. Sign up to the newsletter to be the first to know when it's ready. Grateful - for cosy winter fires and computer back ups. The big computer I do most of my pattern work on decided to fry it's hard drive on Friday morning. Ugh. Loving - Mary Reynolds. I discovered her recently and am slightly obsessed. Her book is currently winging its way to me. Buying - fabric for samples. Baking - Savoury muffins (with a twist). Note - make sure they're actually cooked next time. Plus, it's nearly Me Made May! Ummmmm... tomorrow. 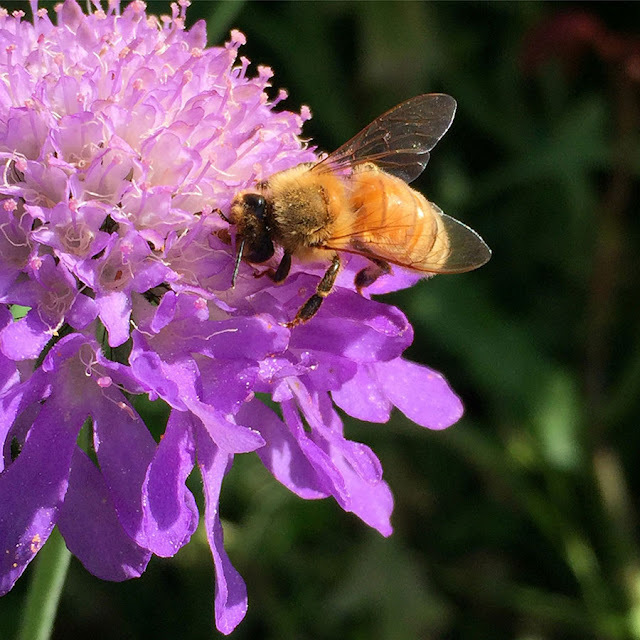 If you're not sure what all the fuss is about, you can read Zoe's post here. 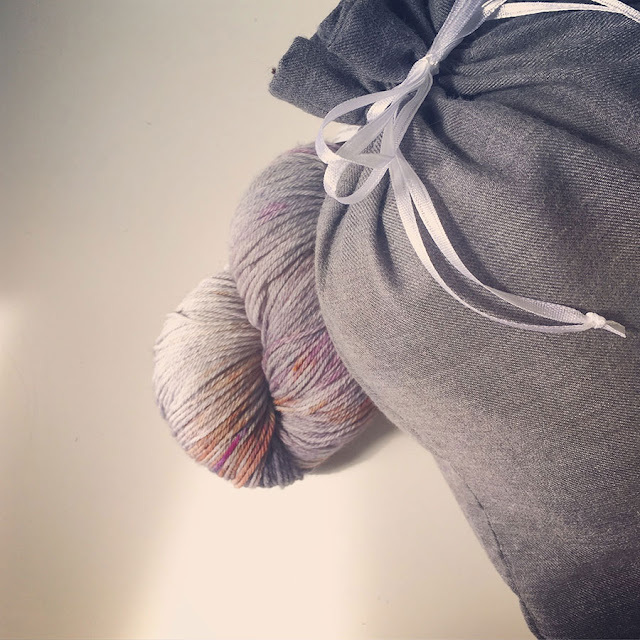 If you want to get involved, we've lined up some lovely prizes for each week of May including a beautiful prize pack from Miss Maude and SewBox. 'I, Jen of Jennifer Lauren Handmade, sign up as a participant of Me-Made-May '17. I endeavour to wear at least one me made garment each day of the month and take a photo. I also endeavour to finish one knitted garment by the end of the month'. I know I failed fairly miserably with the whole 'taking a photo everyday' thing last year, but that doesn't mean I'm not going to give it a good go again this year. And yes, finishing a knitted garment in one month? For me? It's a big call. But hey, go big or go home, right? Or... just stay at home and knit. Or, you know, buy that last ball of wool you need so you can finish your OWLS jumper. That'd do it. 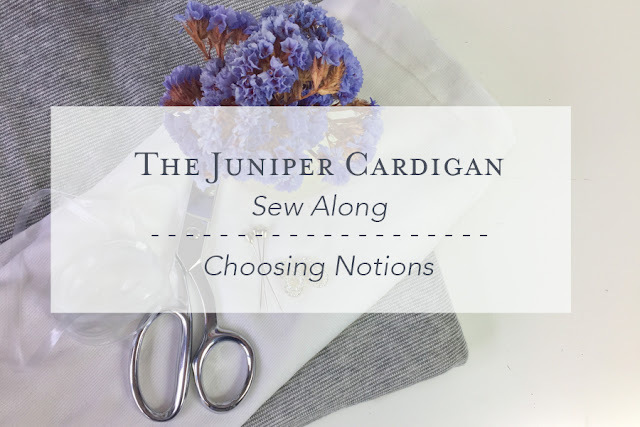 Now that we've covered what kind of fabric we are looking for when making the Juniper Cardigan, we can go wild with different colour and pattern combinations. This is most definitely one of my favourite things about sewing and Juniper really is the perfect canvas for this. 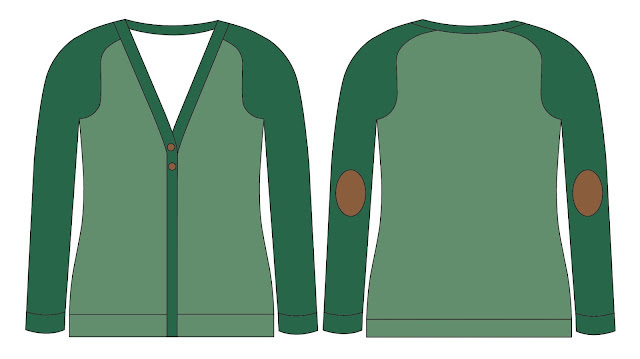 Mixtures of green with copper buttons and leather elbow patches. 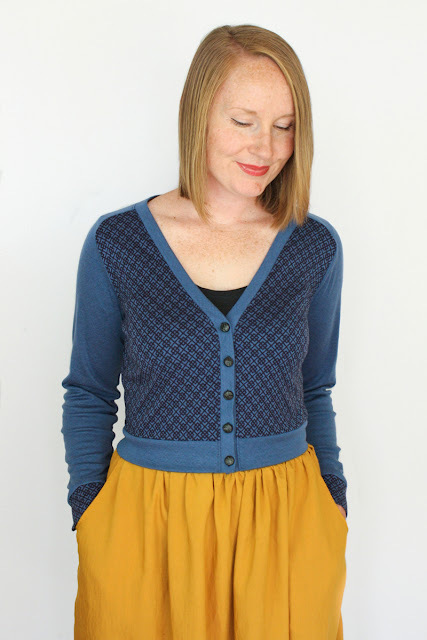 A perfect autumn Juniper Cardigan. 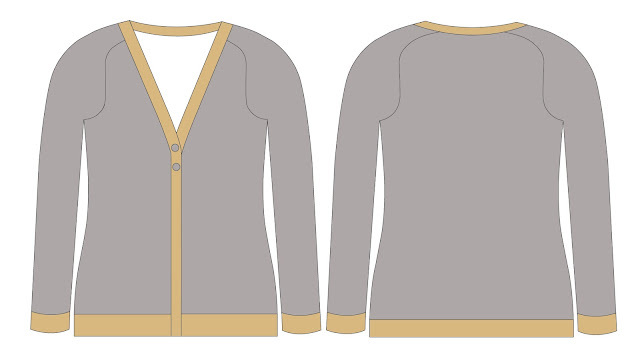 Classic mustard and grey - keep the cardigan shoulder line simple and clean by using the same colour for the sleeves and bodice. Dark honey mustard and light blue - so 70's, so right. 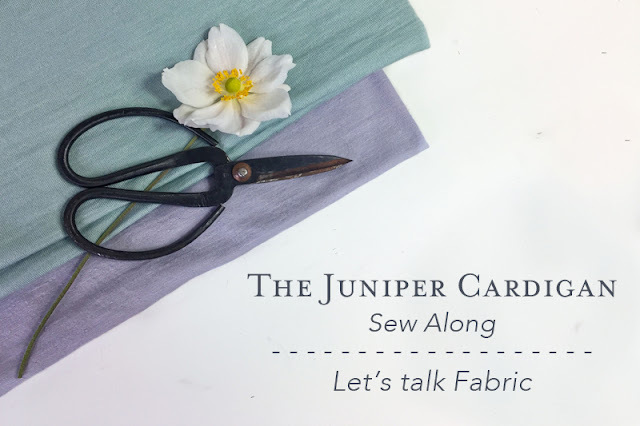 Have fun with bright, graphic prints and pops of colour - Juniper is the perfect canvas for having fun with fabric. 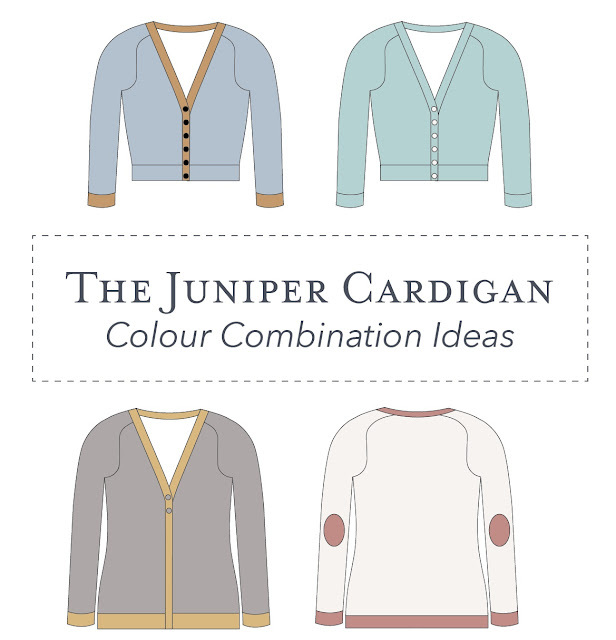 Which colours are you thinking about for your Juniper Cardigan? 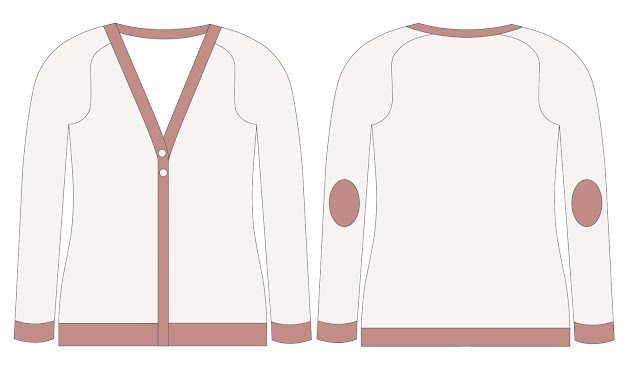 If you'd like elbow patches on your next Juniper, you can download the free patch pattern here. 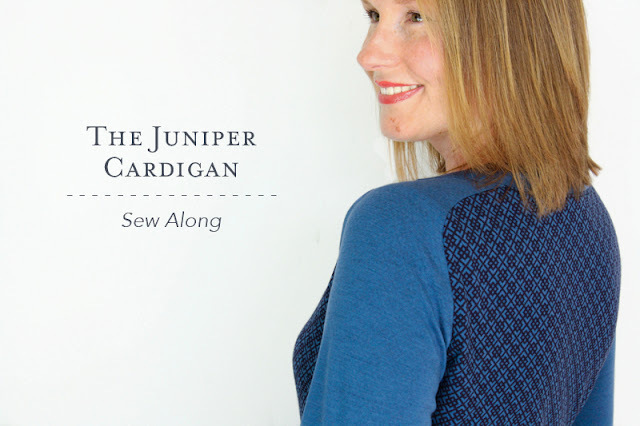 The Juniper Cardigan - Sew Along Details (plus see Juniper in action!). Well first of all, thank you SO MUCH for the amazing response to Juniper! I've had so many lovely emails and comments over the past week since it was released. I'm not going to lie, it can be a nerve-wracking experience to release something that's a little different to the norm, but the reception has been beyond amazing. 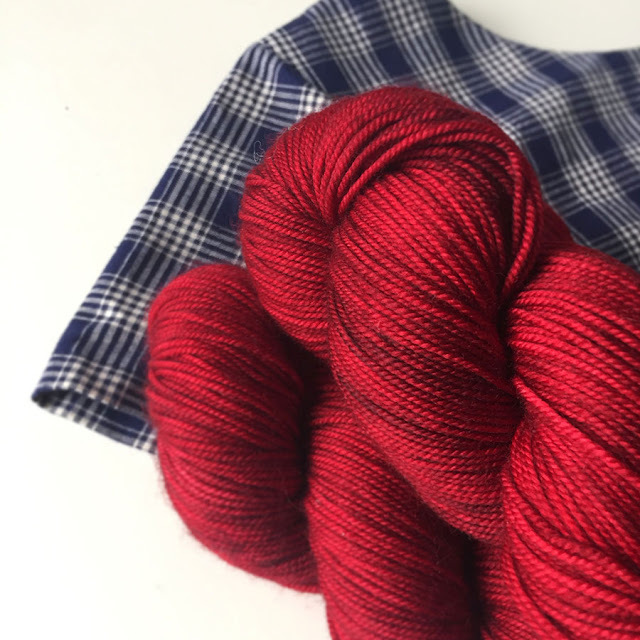 Today I am announcing what we'll be covering in the sew along, and I've recorded a short little introduction video for you. 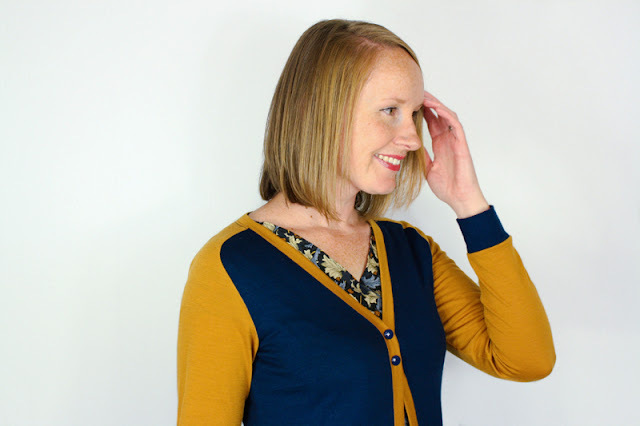 Not only do I get to show you what the pattern looks like on a moving person, but I talk a little more about the pattern itself and introduce you to some of the things we'll be discussing during the sew along. 8.17 - See both versions of Juniper in action! 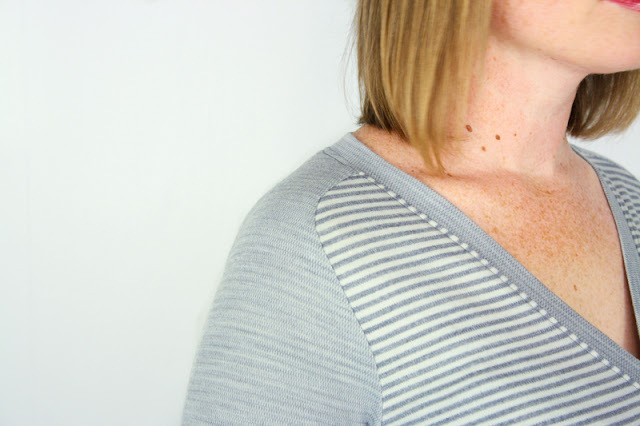 How to add pockets plus FREE PATTERN PIECES! Juniper posts will go up one to two times a week, hopefully that'll allow me to blog about things that aren't sew along related as well. 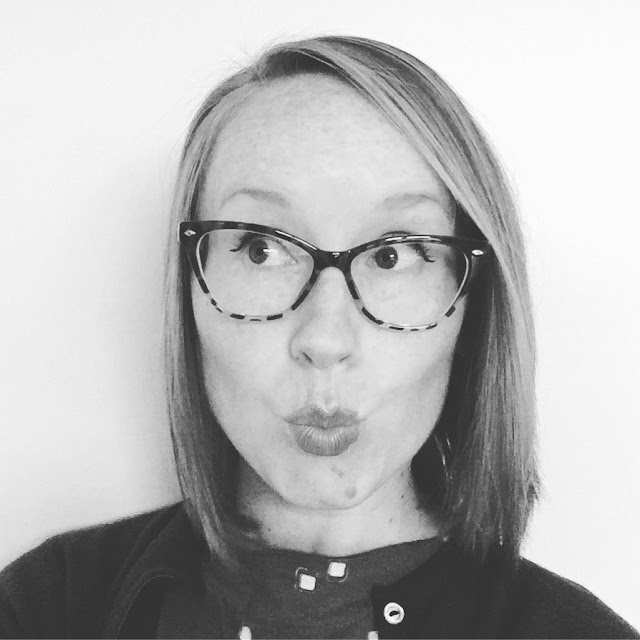 If there's anything else you'd like to know about, send me an email and I'll try to add it in for you either in the right order or at the end — jen at jenniferlaurenhandmade dot com. 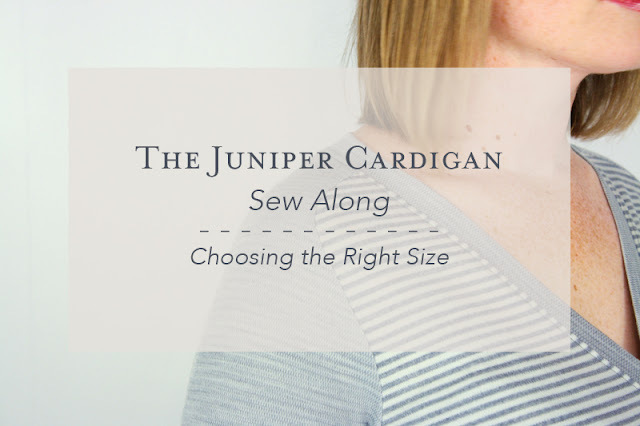 Also, remember to use the hashtag #junipercardigan so I can see all of your amazing creations (and add you to the pattern round up if you'd like to be included!) and tag me on instagram.